Classic Folios is delighted to announce the launch of its new branding and website. As market leaders in new homeowner content, the brand refresh has been developed with the relationship between Classic Folios, the property developer and the homebuyer in mind, to deliver long-term brand engagement for clients. Working with over 250 UK property developers, Classic Folios is proud of its position in the market and now feels that the time is right to bring the new branding to life. With its expanded product range and in depth knowledge of the home buyer market, the recent changes to the brand will provide even more support for clients. At the core of the new brand is the customer journey based on the cyclical nature of the homebuyer, from the triggers of looking for a new home, right through to living and moving on in the future. 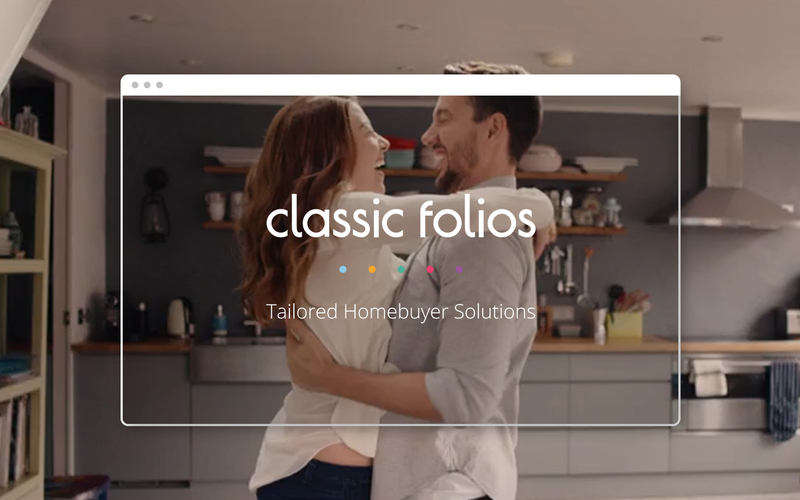 Classic Folios aim to support its clients through each stage with products that support exceptional brand experiences building on the real needs of homebuyers at every stage of the journey. The end result is a long-term relationship between home builder and home owner leading to future sales and referrals. Improving communications with prospective and existing customers is essential and as well as a refreshed modern look, the aim of the new website was to create a site that provides an easy way to learn about Classic Folios’ products and services.